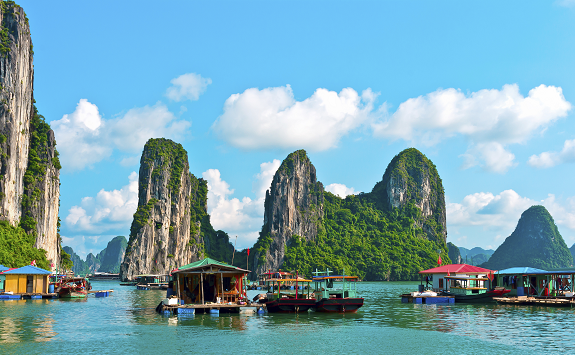 For a magical introduction to the splendid mysteries of the Mekong, Lois recommends the Mekong Discovery 8-Day River Cruise with Avalon Waterways. This unique and inspiring river cruise wends its way through Cambodia and Vietnam, uncovering the cultures and ancient traditions along the shores of the Mekong. Memorable moments include an ox cart ride amongst Cambodian rice paddy fields; a tour of the museums and palaces of lovely Phnom Penh; a firsthand look at how local craftspeople create seaworthy sampans; and a cruise via sampan to experience Vietnamese culture.